If you’re not married, you probably didn’t pay much attention to which songs are played during cake cutting. Here is a list of what I think are some of the top cake cutting songs brides are choosing. If it’s a well-selected song, it blends in seamlessly, tying together that perfect moment, the cake cutting, for bride and groom. 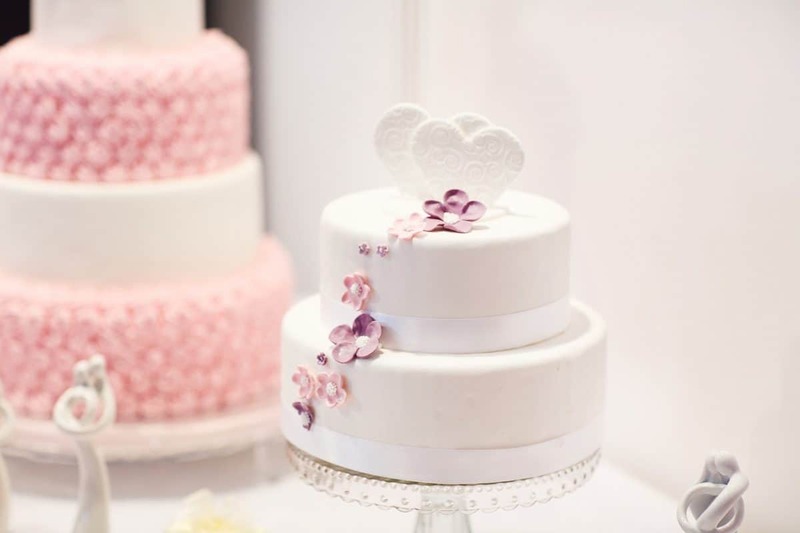 The song starts as the cutting of the wedding cake takes place and can continue as the couple feed each other the first slice as husband and wife. Just as important as picking an elegant wedding cake or the right photographer, is the song selection for the cake cutting. Choosing the perfect song can be stressful and even overwhelming. You want a lovely song that expresses the style of the bride and groom while tying together the cake cutting ceremony beautifully. 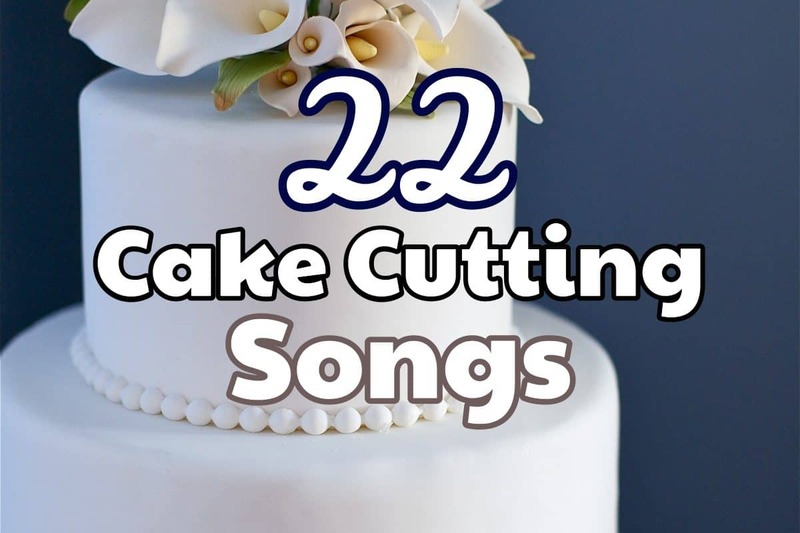 There you have it, 22 of the best cake cutting songs for your wedding day. Looking for more classic songs or maybe first dance songs? 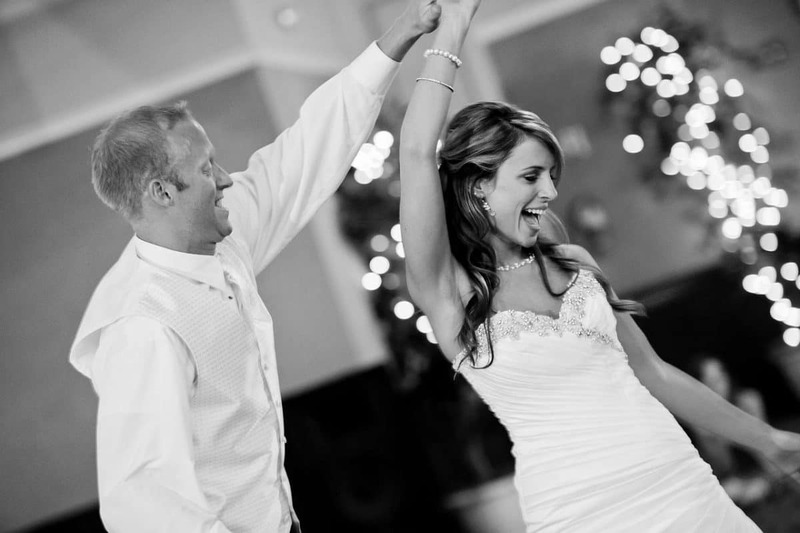 Check out 50 first dance wedding songs, that you’ll absolutely love. Hopefully this roundup of cake cutting songs will make your decision a little easier. Good luck!